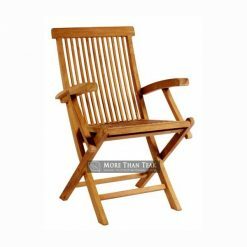 Teak furniture gained its recognition in Indonesia since 20 century. 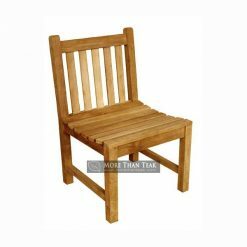 A lot of people start using the material to create outdoor furniture including garden furniture. Those who want to make their garden looks elegant and luxurious usually choose this material. It lasts forever, that’s what most people say. 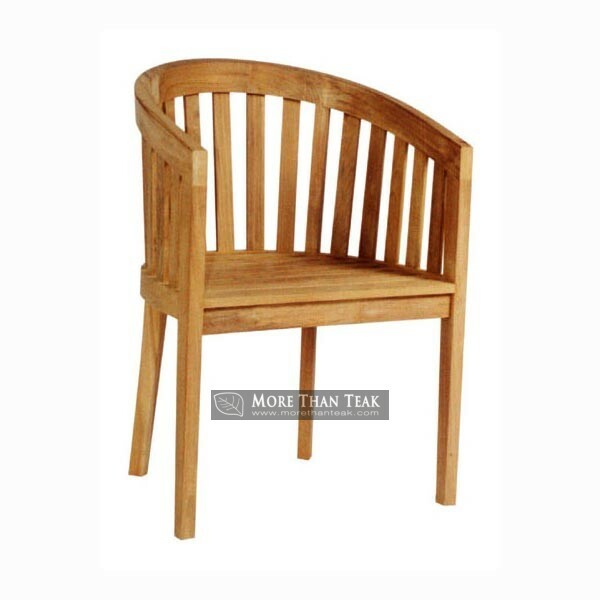 It is no longer a secret that the best quality of teak is its durability and strengths. 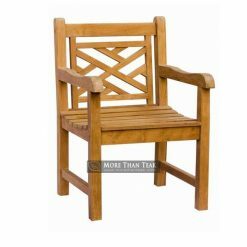 Nowadays, teak is no longer in a form of chairs, tables, or cupboards, but also in a form of patio door. In our company, we provide any kind of style to meet people’s needs and wants. Their wishes are our command. 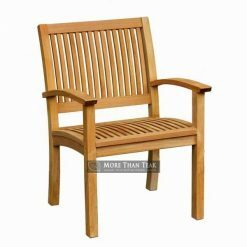 We provide the best quality of teak that could last forever. 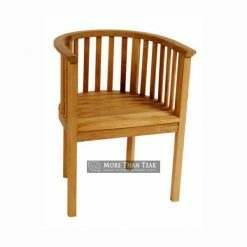 The material does not require difficult maintenance, varnish, or additional paint. 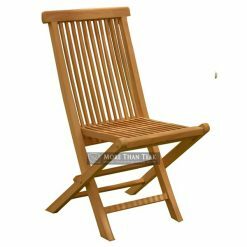 We just launch Batavia chair. 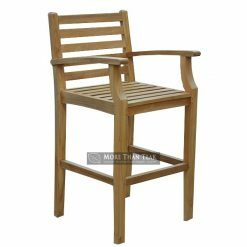 The chair is simple, so that it is an ideal option for minimalist house. 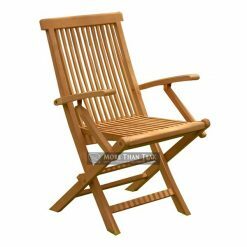 Batavia chair is also good for people who want to put the chair on their backyard terrace to complete the looks of their garden.